The use of spatial remote sensing allows the use of satellite imaging technology to analyze the territory and undertake temporal monitoring. 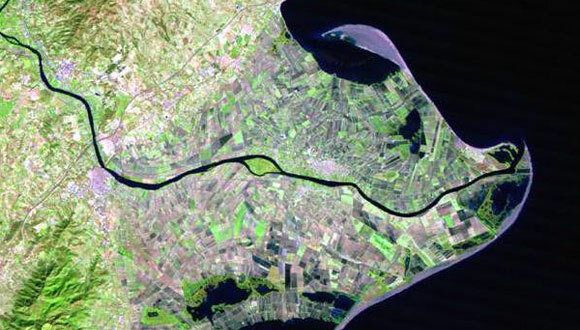 Inspection, monitoring, and analysis of agricultural irrigation practices via satellite images. Monitoring of water reserves in the form of mountain snowpack.